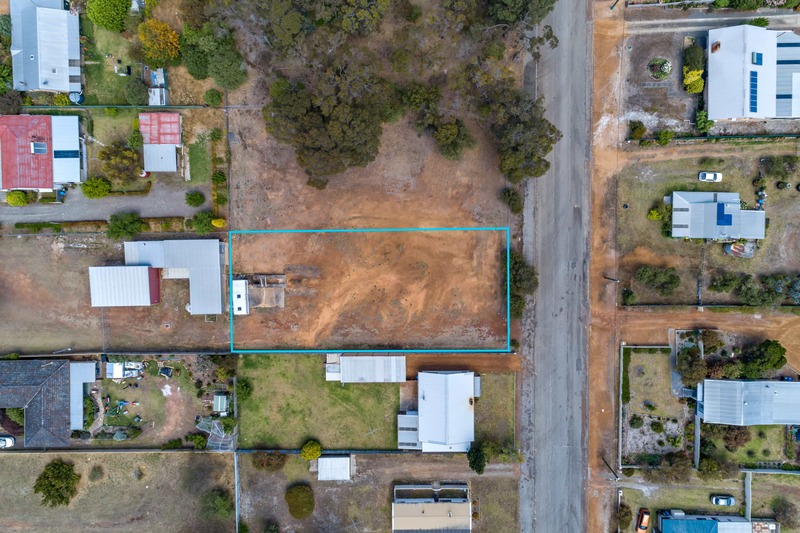 Location is everything with this large, 1,351m2 block. 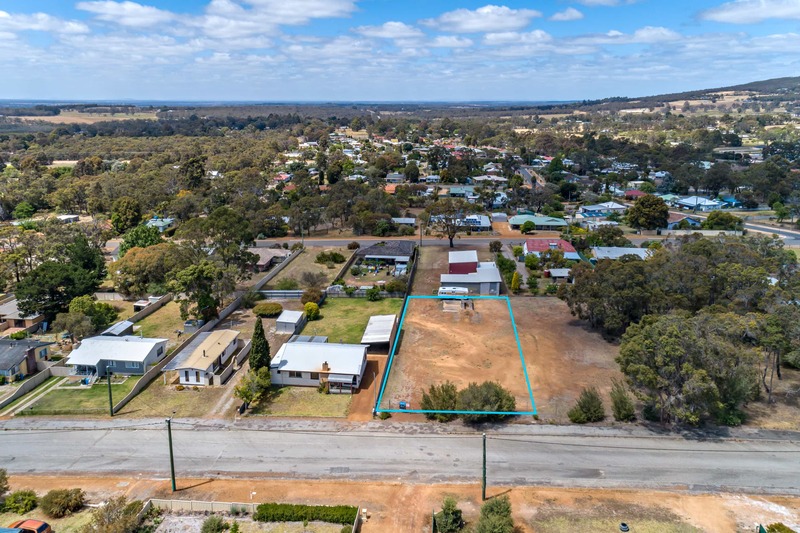 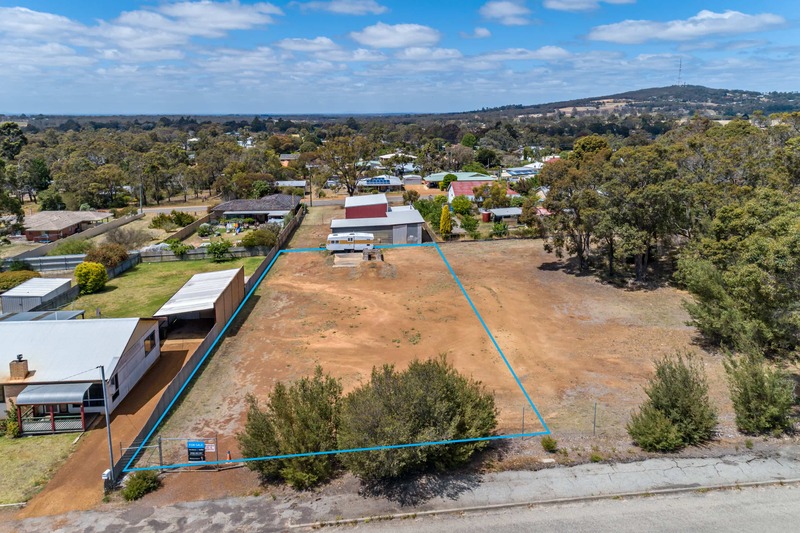 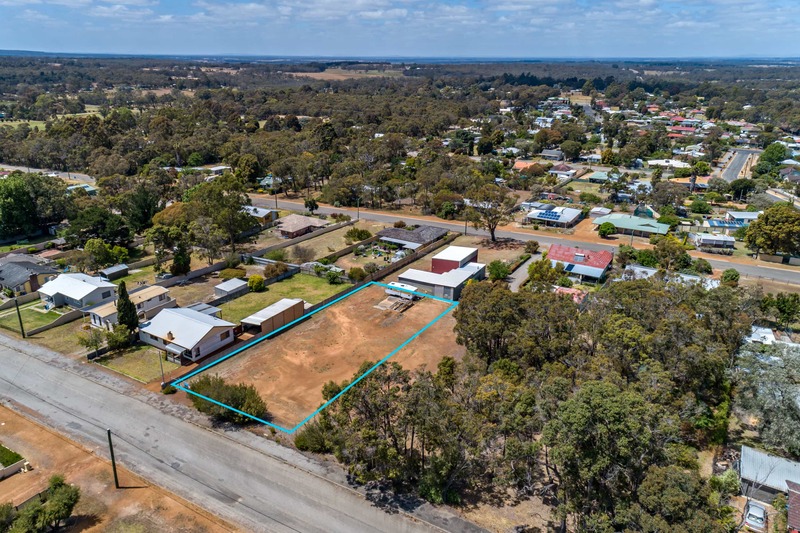 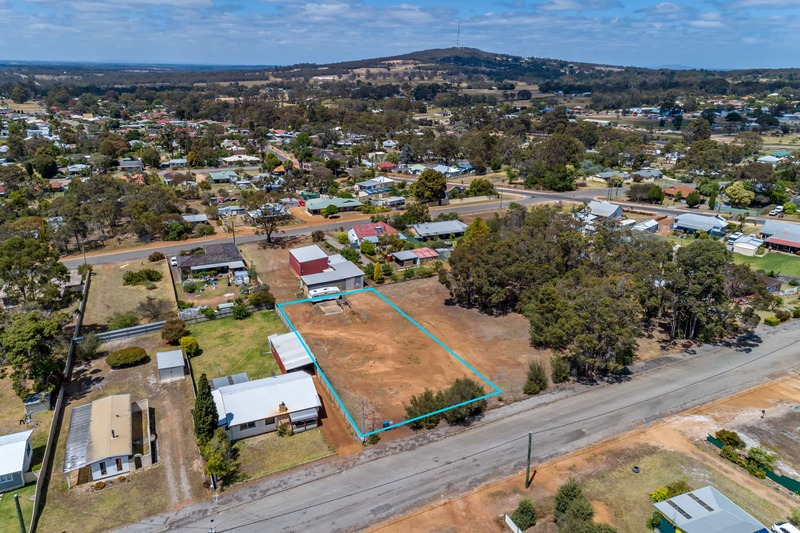 Only 1km from the heart of Mount Barker, this block presents an opportunity to build a home in an accessible location close to all amenities, or could be a great, secure place to build a shed and keep equipment if you live out of town. 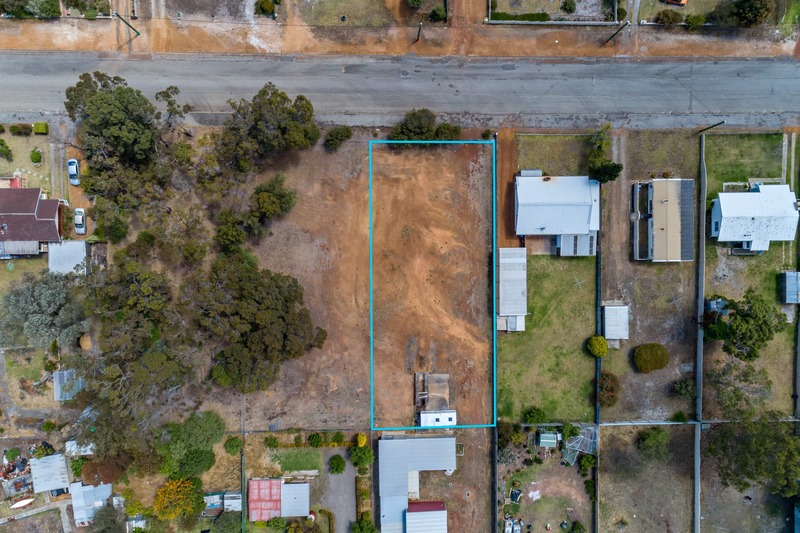 Coming in at just $55,000, this piece of land is priced under almost all blocks currently on the market and is great value. 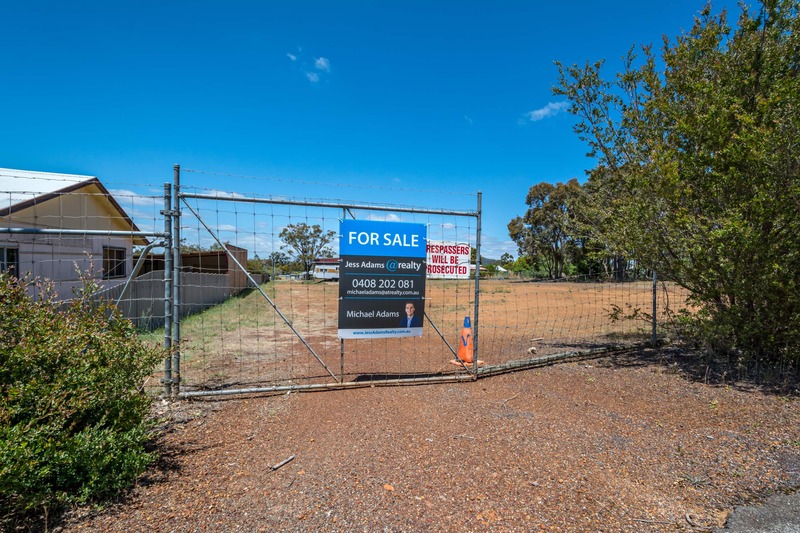 Secure fencing runs along the front of the property, and a neat fence runs down the left side of the property keeping you private from the neighbour next door. 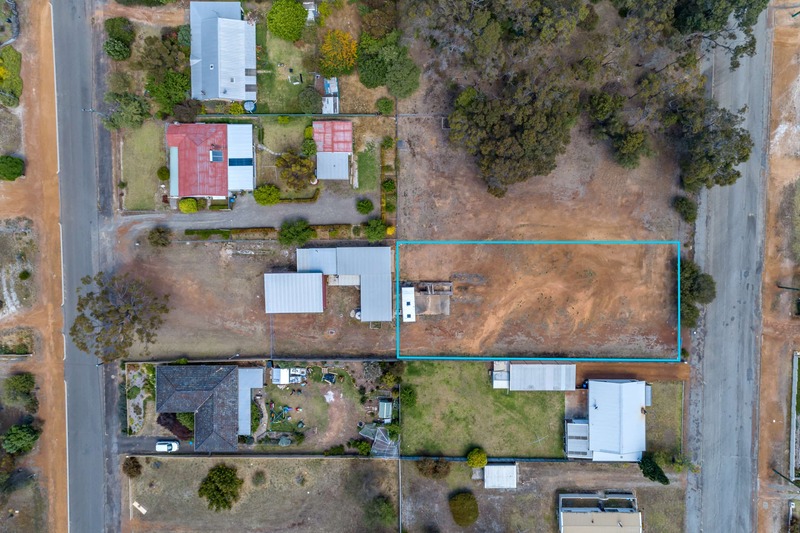 The block could benefit from being fenced off on the back boundary (13 Booth Street), and having a fence erected where 8 Webster Street meets 6 Webster Street, but the properties all currently share the same owner whom benefitted from having them all accessible as one. 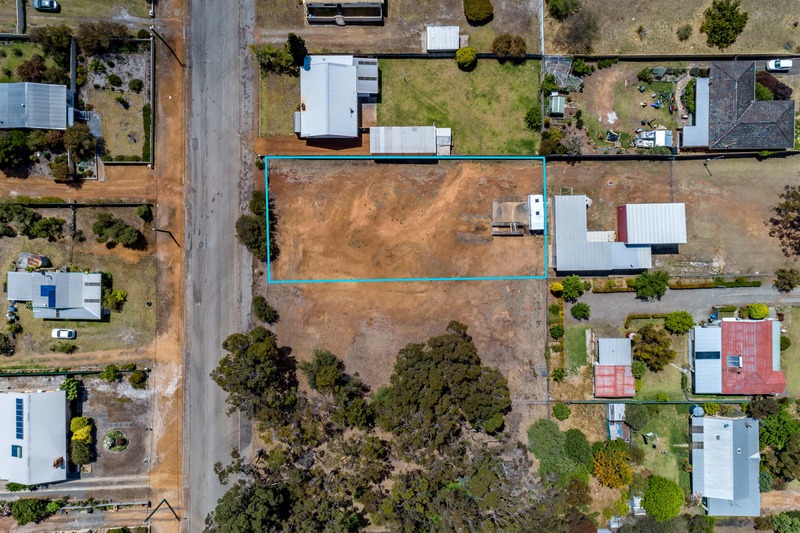 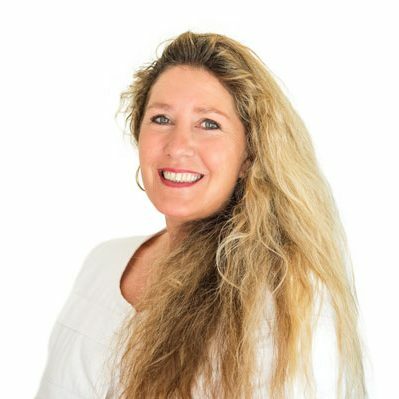 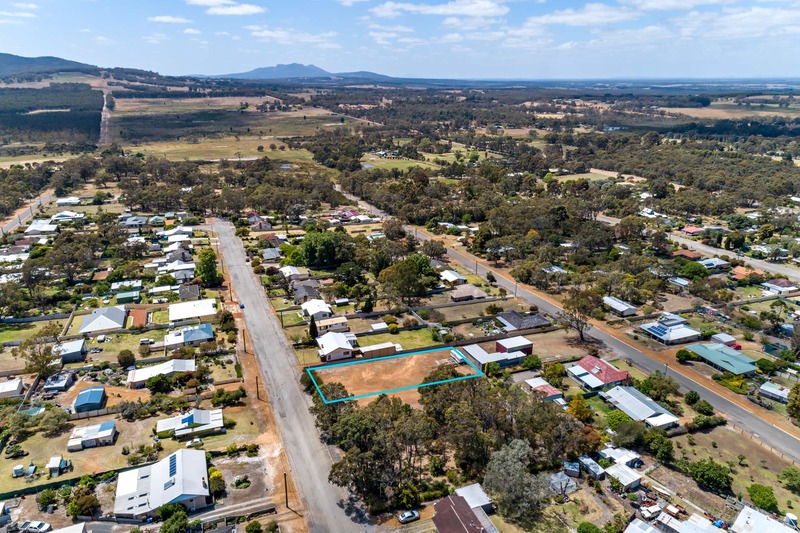 The other two blocks could be coming to market in the near future if buying them as a package is more attractive – or you’d like to make use of the large, recently built shed on 13 Webster enquire for more information.